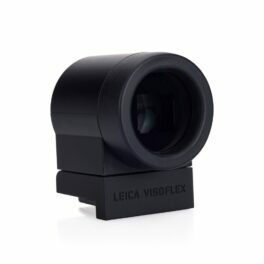 Combining a Leica X1 or X2 with a Leica spotting scope creates an extremely capable system. 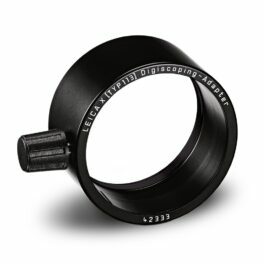 The digiscoping adapter connects Leica spotting scopes to the Leica X1 or X2 cameras. 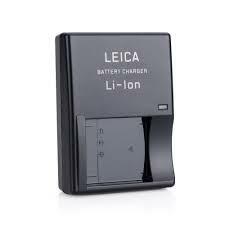 The adapter is simply screwed into the filter thread of the Leica X1 or X2 and locked in place on the spotting scope eyepiece with a setting screw. 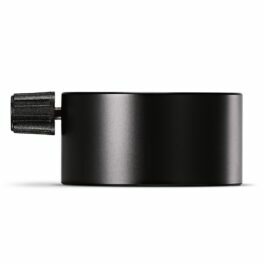 No other camera adjustments are required. 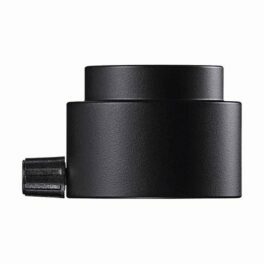 This small, high-quality adapter is perfectly matched to the optical properties of both the X (Typ 113) camera and the APO-Televid scope. 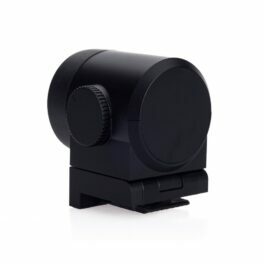 It ensures a safe and precise connection between camera and scope, as well as easy handling. 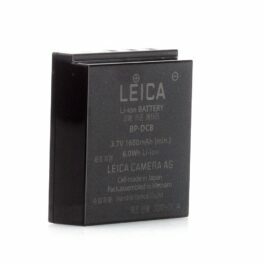 Rechargeable battery for Leica X1, X2 and X Vario digital cameras.